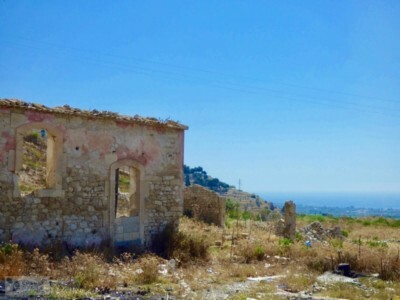 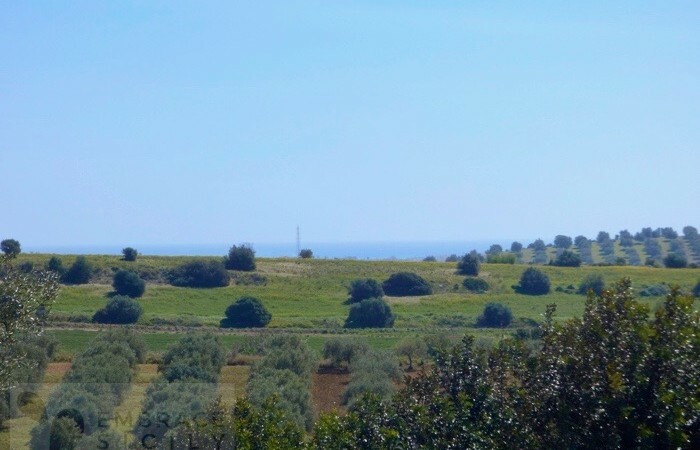 Located 15 minutes from Noto and only 8 from the Natural Reserve of Vendicari, Casale paradiso is the classic example of the rural sicilian architecture. 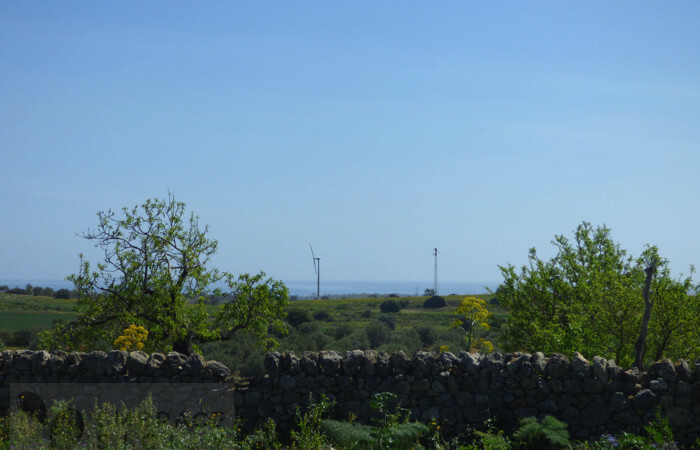 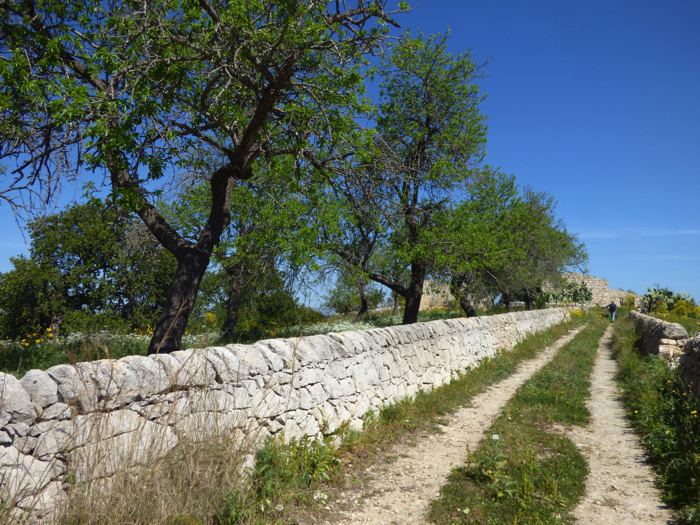 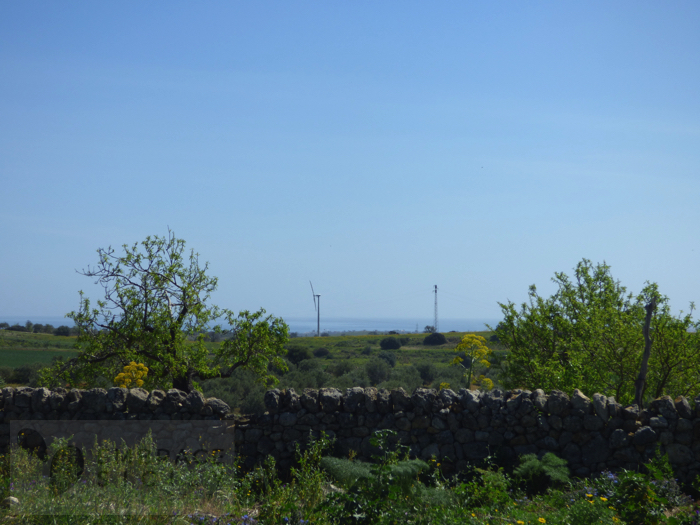 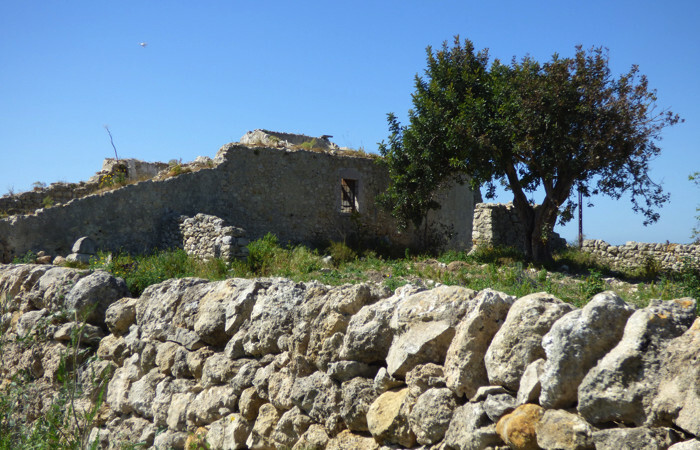 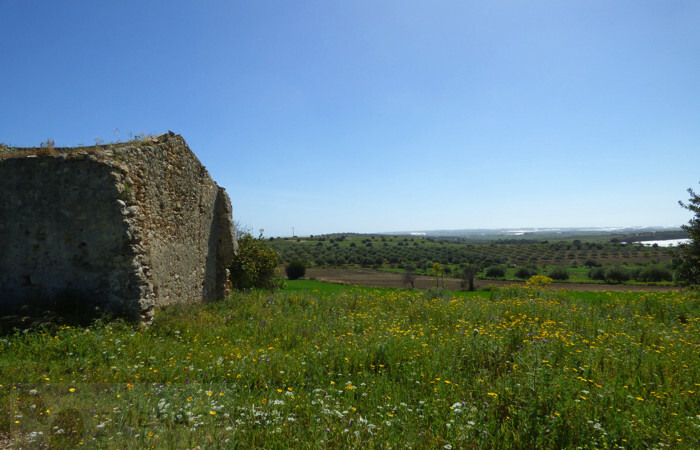 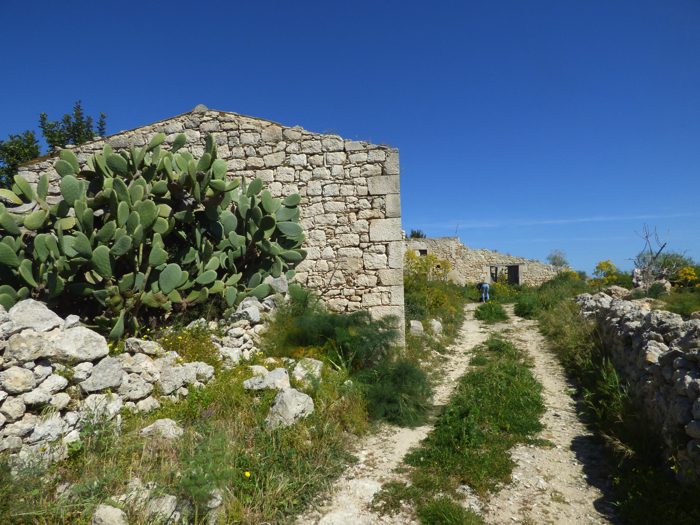 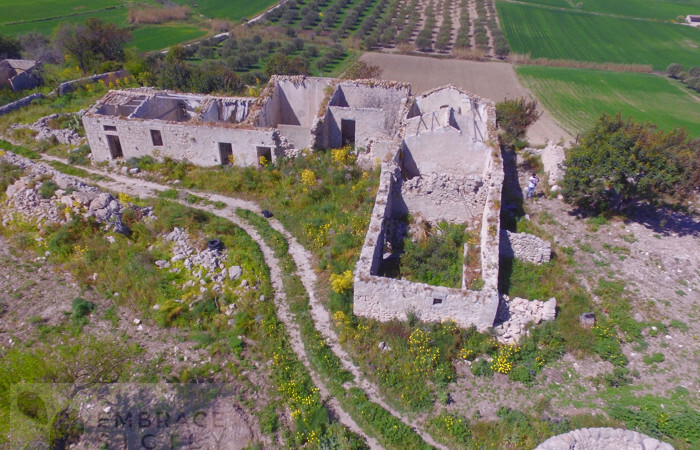 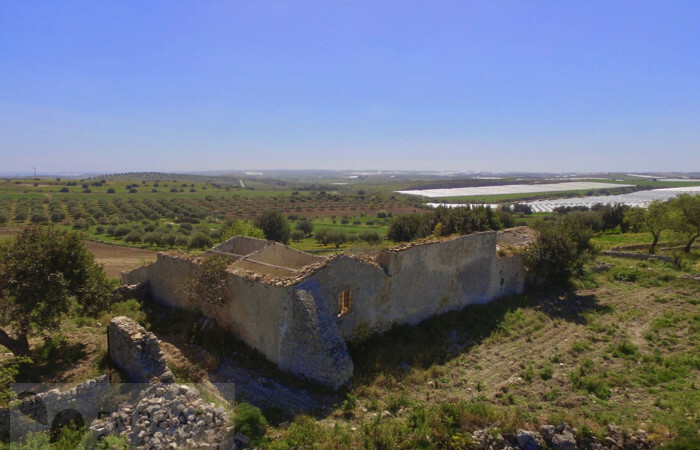 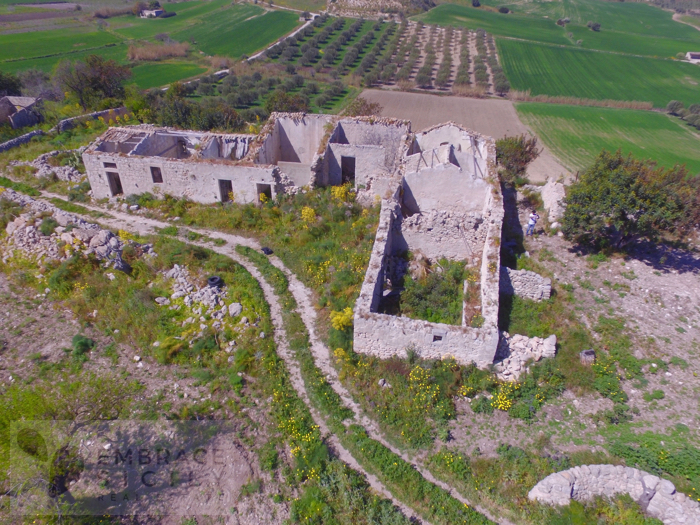 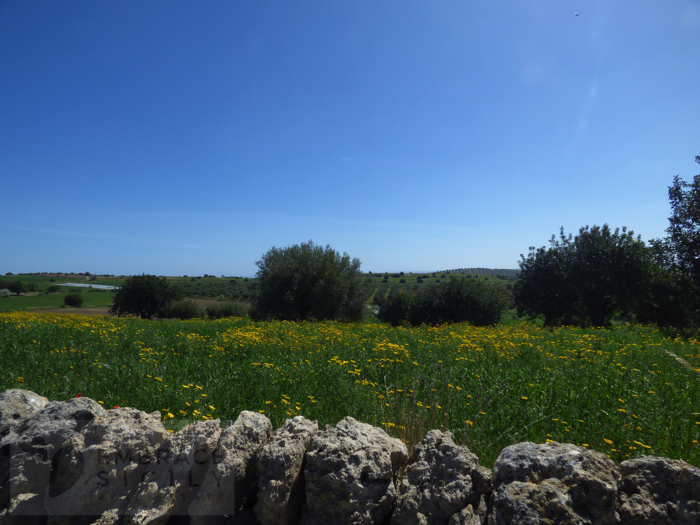 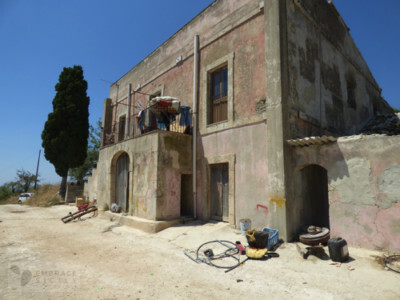 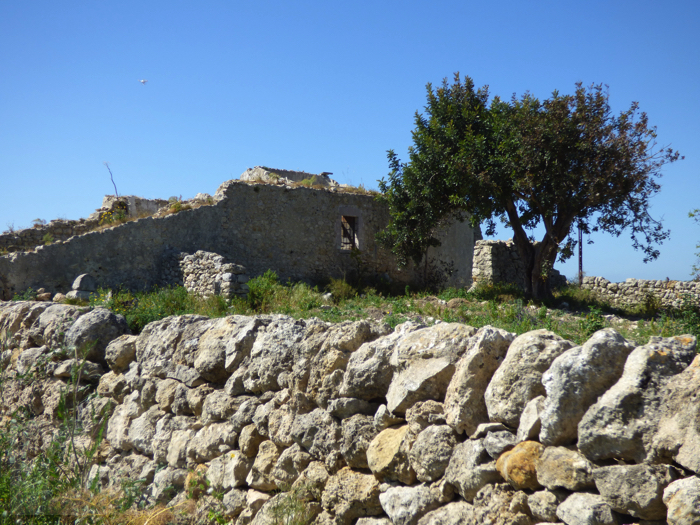 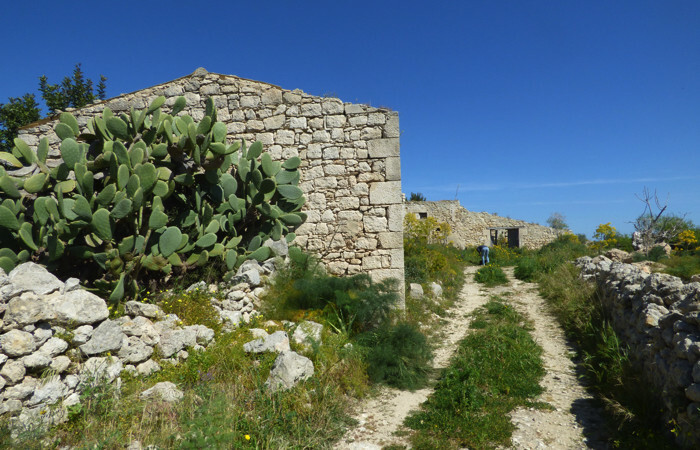 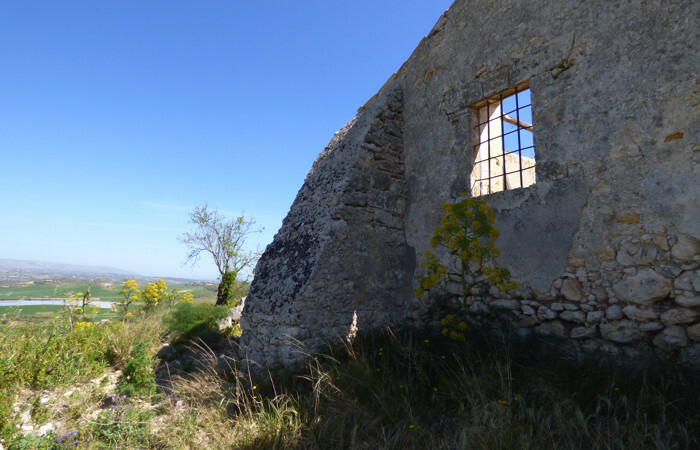 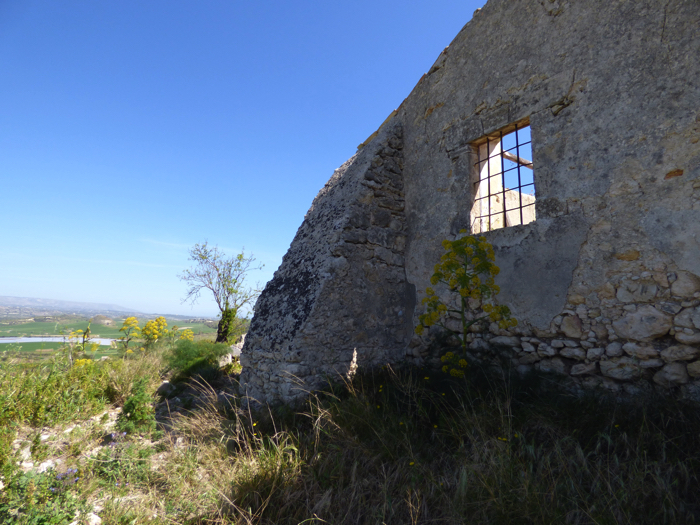 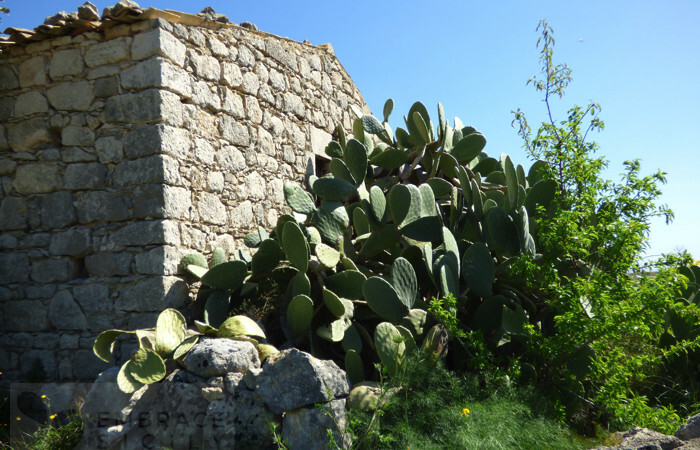 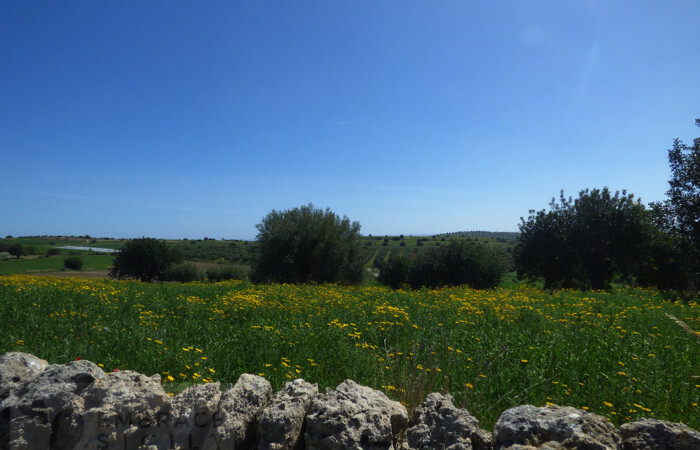 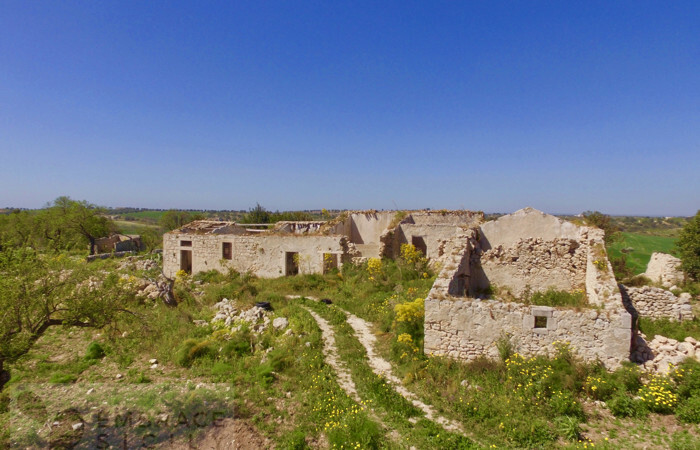 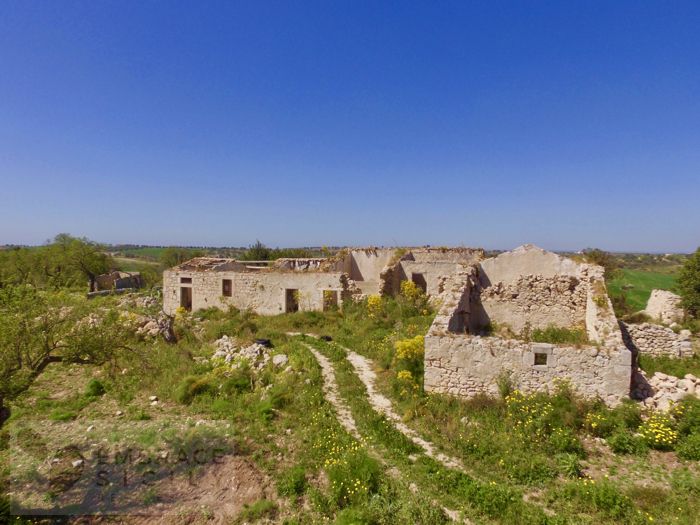 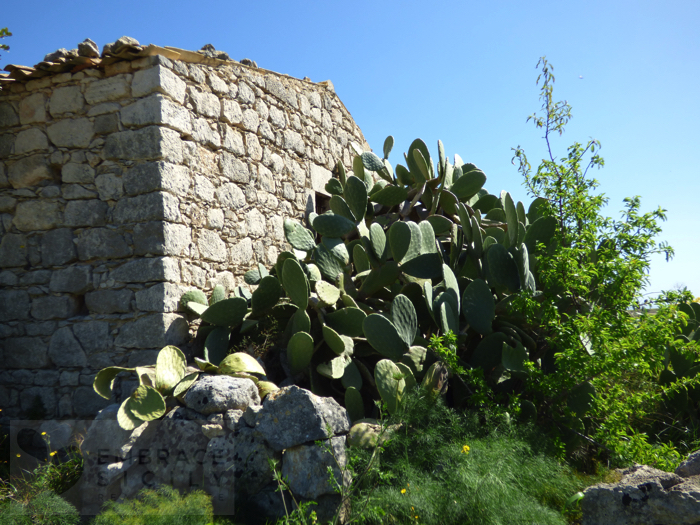 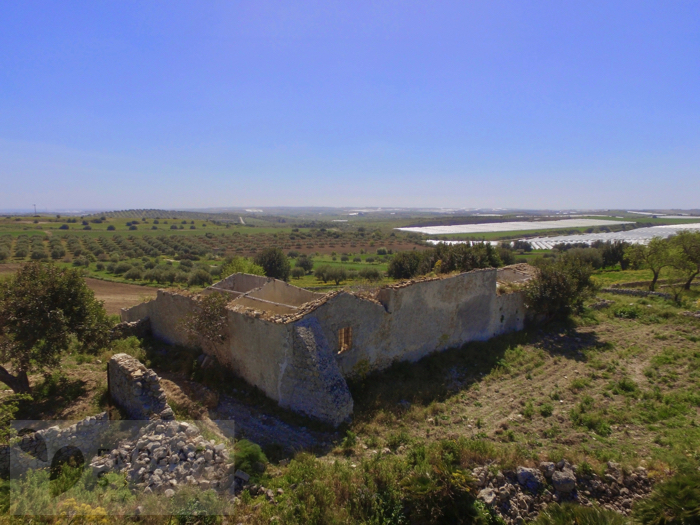 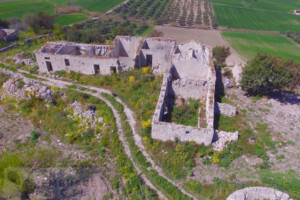 The buildings for a total surface of 300 sq meters, need a renovating work pointed to preserve and restore the original timeless beauty of the masseria. 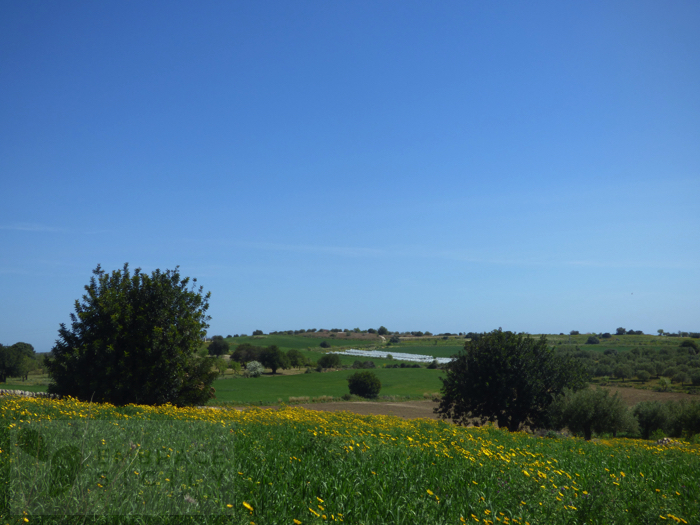 The natural environnement fullfills the heart with a sense of peace and silence. 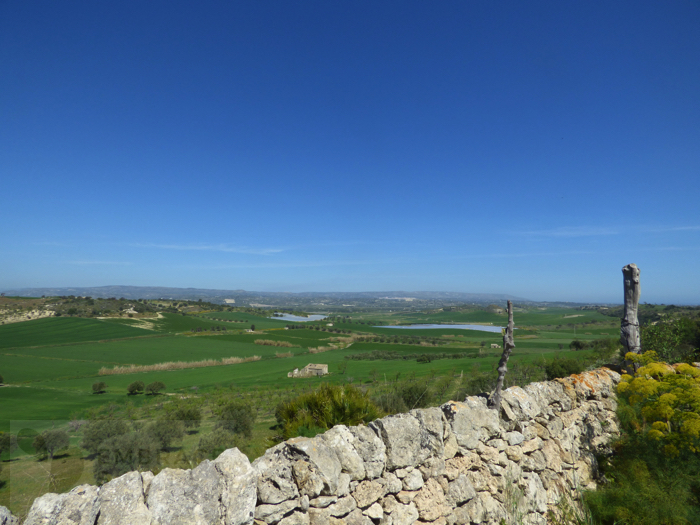 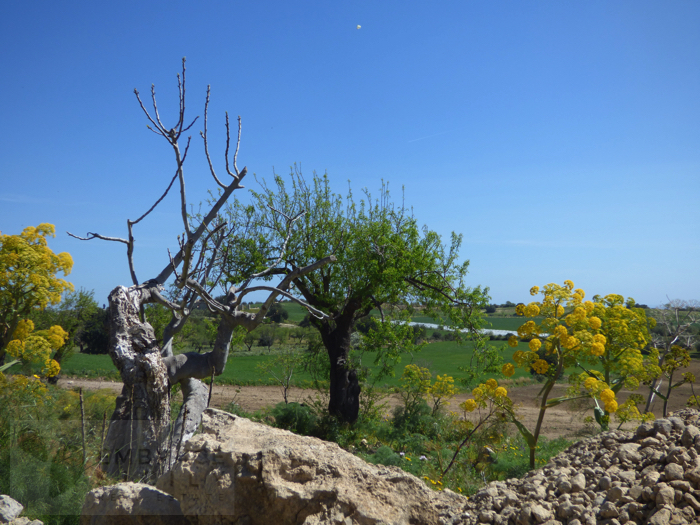 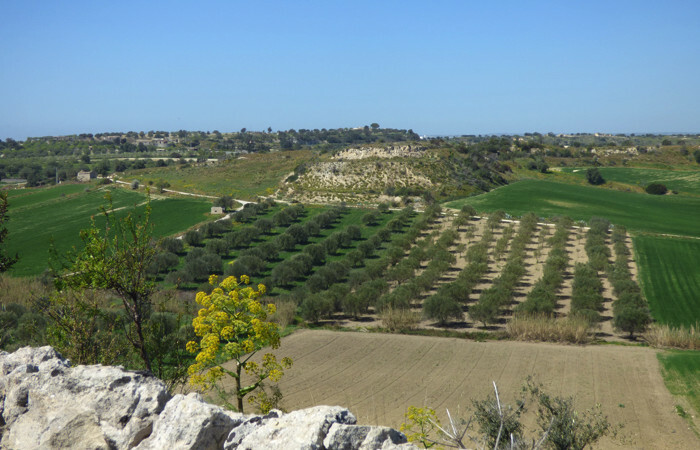 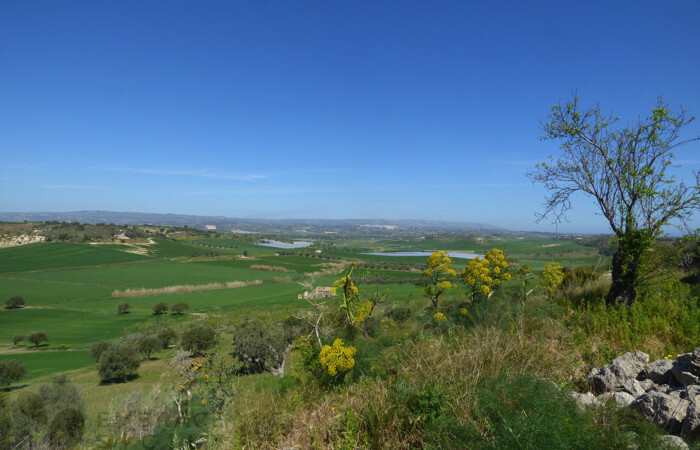 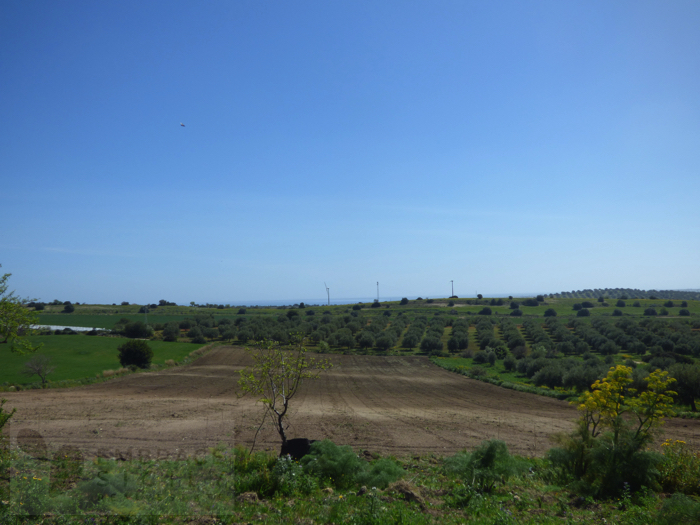 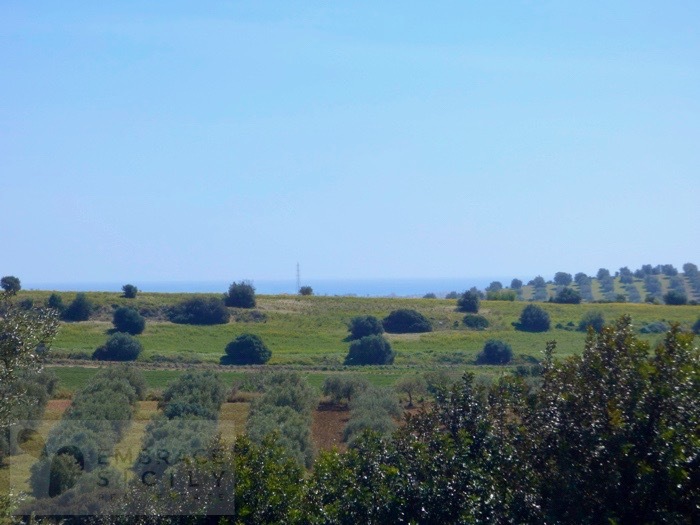 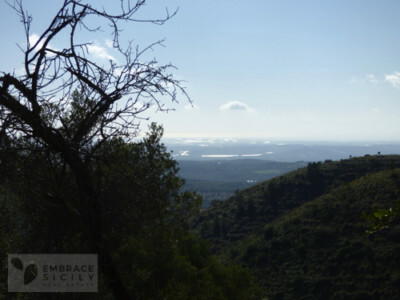 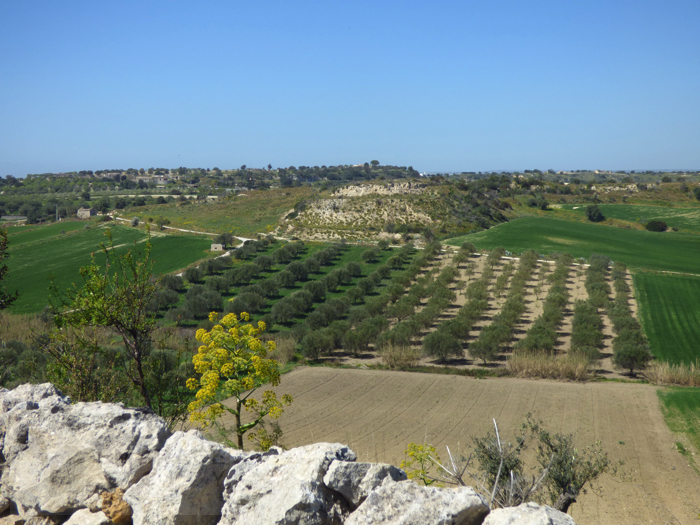 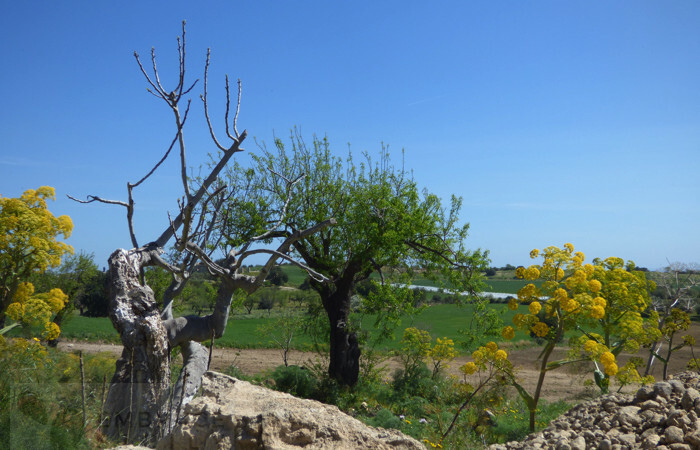 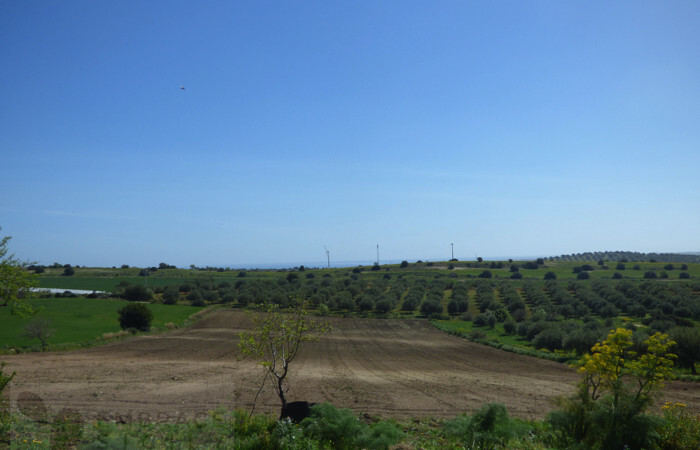 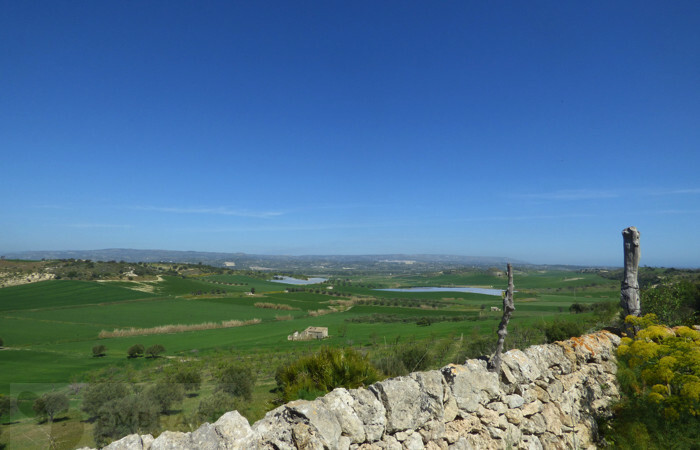 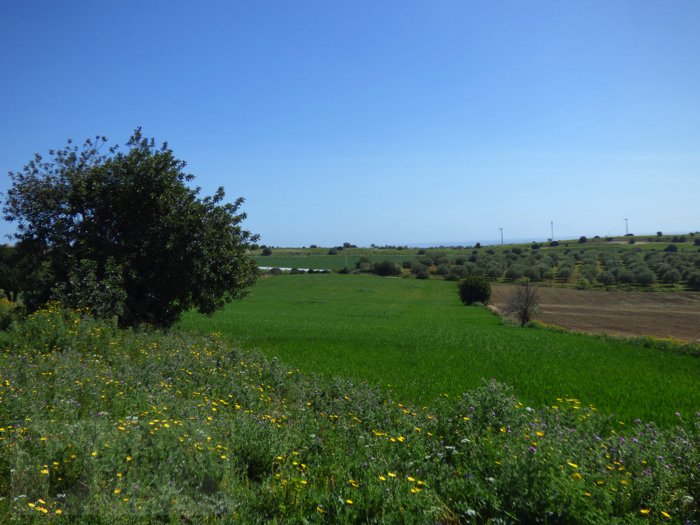 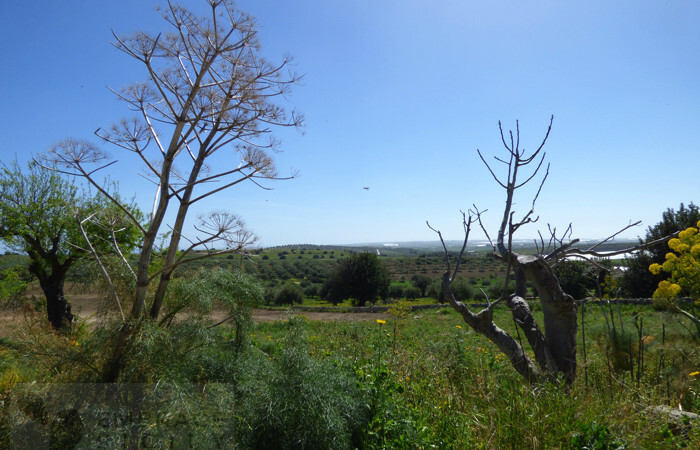 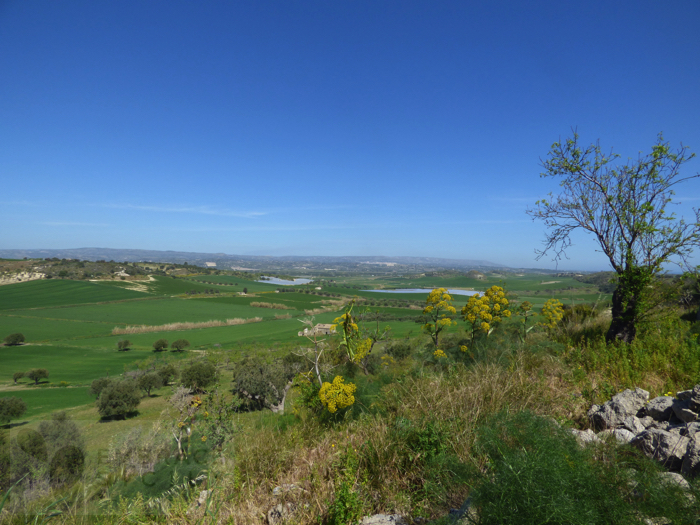 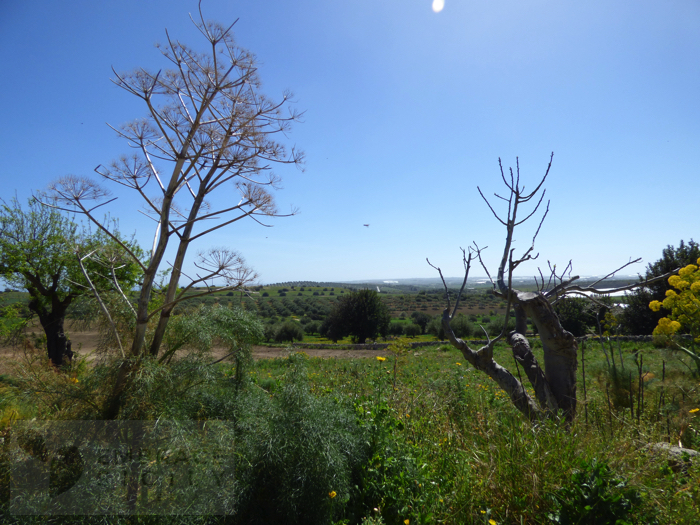 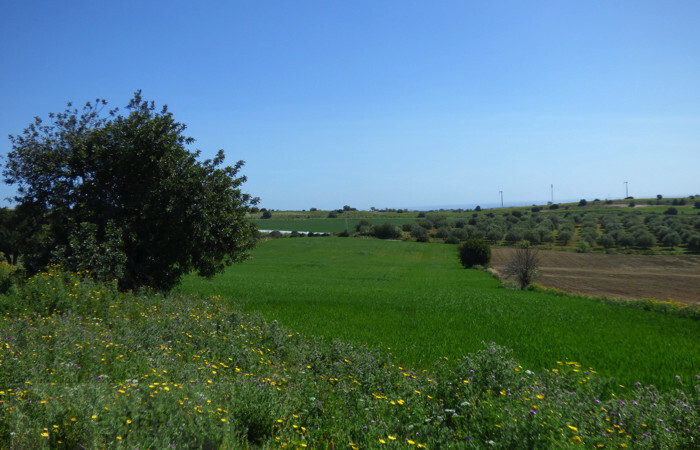 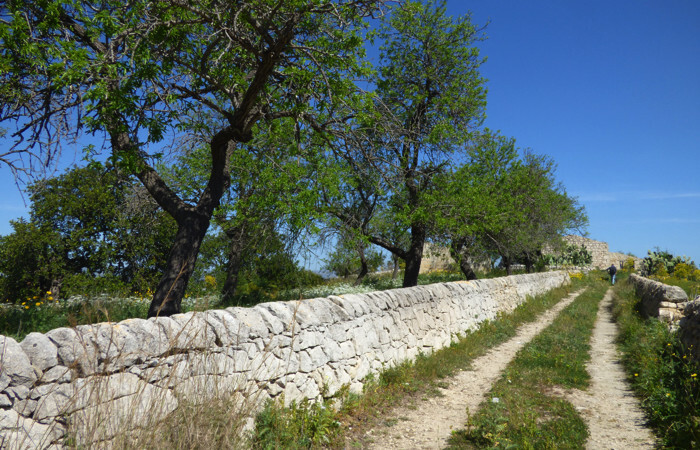 The land of 4 hectares has been recently planted with almond trees.